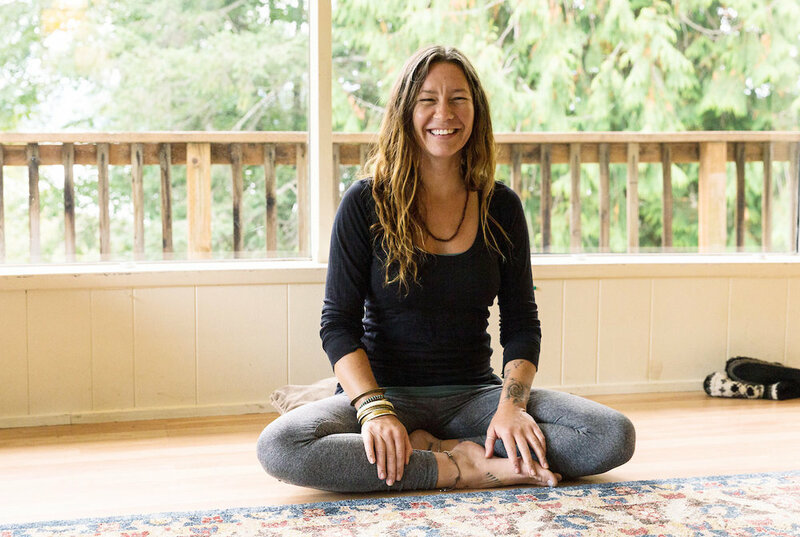 Unwind, reflect and refocus on this all women’s retreat on the shores of Orcas Island. Slow down and allow time for self care and compassion through mindfulness, holistic meals, meditation, yoga and interaction with nature. Rejuvenate your body and soul with the perfect blend of outdoor adventure, interaction with amazing like-minded women and nourishing group sessions. Learn more here. PRICE: $1150 per person (based on single occupancy) Double rooms w/ 2 beds are available for those that are traveling together and want to share for a 10% discount. Our amazing yoga instructor and personal chef on this retreat. 1. Unplug and unwind in a historic lodge besides the ocean with yoga, guided meditation and deliciously prepared food. 2. Participate in a hands-on harvest cooking class! 3. Enjoy the outside beauty with a hike in Moran State Park. See wild Orcas on a whale watching expedition. Group hike in Moran State Park where there endless trails to explore. 4 nights at the North Beach Inn a historical 1930’s lodge located on the north shore of Orcas Island. 4 Breakfasts. 3 lunches. 3 dinners. All prepared by your private chef, Carlie Grob.